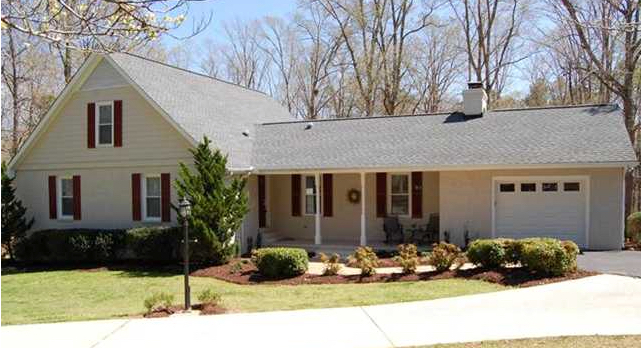 Charming & well maintained home, 3 beds/2.5 baths, freshly painted interior. Formal dining, kitchen w/bright and warming breakfast nook connects to the Sun room, pantry, crown molding, chair rail, ceiling fans, hardwood, ceramic tile floors; family room w/wood mantle brick surround fireplace. Master suite connects to the 3rd floor Bonus/Flex/Bed room w/2 great window sitting areas long along, a lot of side storage spaces. Private backyard, sunny open front porch. No City Taxes, No HOA. Welcome Home!! 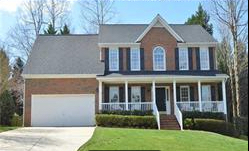 Desirable North Raleigh location .92 wooded acre lot, 3 beds 2.5 baths & bonus room. New:oven, microwave, double sink, faucet, new exterior & interior paint, kitchen w/updated cabinets. Backsplash, serving bar, walk in pantry, wine rack, extensive crown molding, chair rail, built-in bookshelves w/ cabinets, hardwood, tile & carpet flooring, ceiling fans, master suite w/ his & hers large walk in closets, sep shower & whirlpool tub. Manicured landscaping, relaxing flagstone patio & deck. A Must See!! 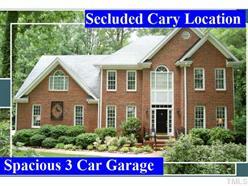 Conveniently Located, well maintained open floor plan, 3 bedrooms/2.5 baths, garage with shelving/workbench. New Interior Paint & Granite Countertops. Breakfast serving bar, recessed lighting, pantry, built-in-desk area,hardwoods main floor, crown molding; chair rail, trey ceilings, arched doorways in foyer, fireplace w/gas logs, hot water on demand, water saving toilets throughout, bonus room, ceiling fans, screened porch, deck, nicely landscaped with wooded yard. Easy access to dining & shopping. Great Location!! Features: 4 beds/2.5 baths, new interior paint, gorgeous kitchen w/granite counter top, mosaic glass backsplash, SS appliances, gas cooktop island, built-in wine rack, breakfast bar, crown molding, chair rail, wainscoting, hardwood floors mostly thought-out home, ceiling fans, LED recessed lighting; family room w/wood burning fireplace, spacious master suite, sunroom w/wet bar & skylights, screen porch & patio. Beautiful manicured landscaping! Easy access to shopping & dining. Gorgeous home filled with natural light, great open floor plan. Granite countertops w/ceramic tile backsplash, SS appliances, walk-in-pantry, gleaming hardwoods throughout main floor, crown molding, chair rail, pendant & recess lighting, ceiling fans. 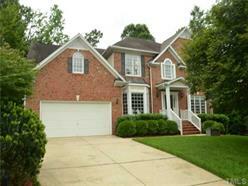 Large Master Bedroom w/luxury bath/sep shower/walk-in close, 2 additional bedrooms/sizable closets. Screened porch overlooking private fenced back yard. Unfinished bonus rm/ county approved for 4th bedroom. 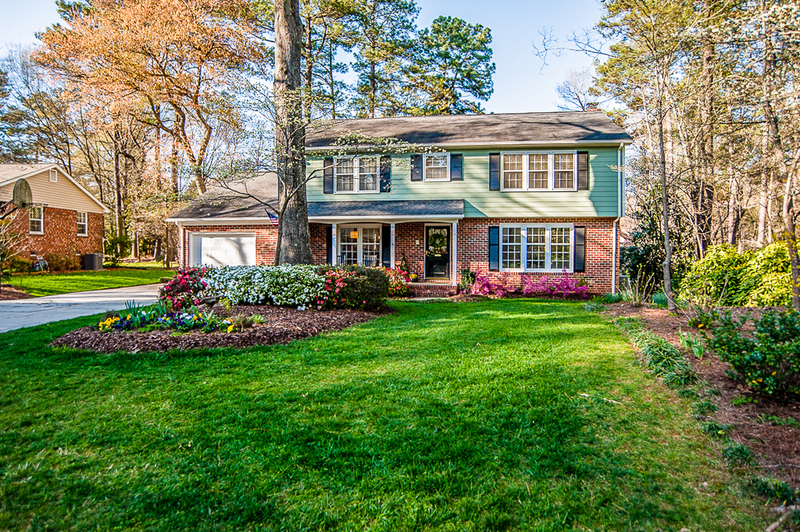 Manicured yard, well established neighborhood! Adorable 3 bedroom Ranch home with 2 bathrooms,.96 acre lot set off the main road for added privacy. 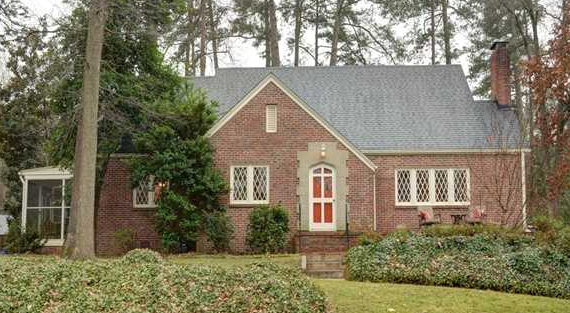 Beautiful,Cathedral ceilings in the Dining room;large Family room with access to the open sunroom that provides natural sunlight.Hardwood floors throughout main living area; Granite countertops,SS appliances,crown molding,wainscoting.Ranch style home awesome backyard. 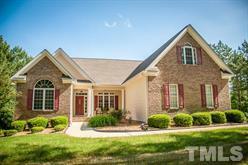 Gorgeous brick front Cape Cod in desirable Durant Trails n'hood.1st floor master suite\walkin closet. Fully remodeled master bath, custom tile glass inlay; double vanity w/ granite counters. Cheerful kitchen w/new hardwood floors. Custom walk in pantry. Refinished hardwoods in foyer /dining room. New carpet downstairs bedroom/hallway/living room. Living room with Cathedral ceiling/brick wood burning fireplace.Walk in attic w/ plenty of storage/shelves. Huge bonus room w/ wet bar. Landscaped backyard. 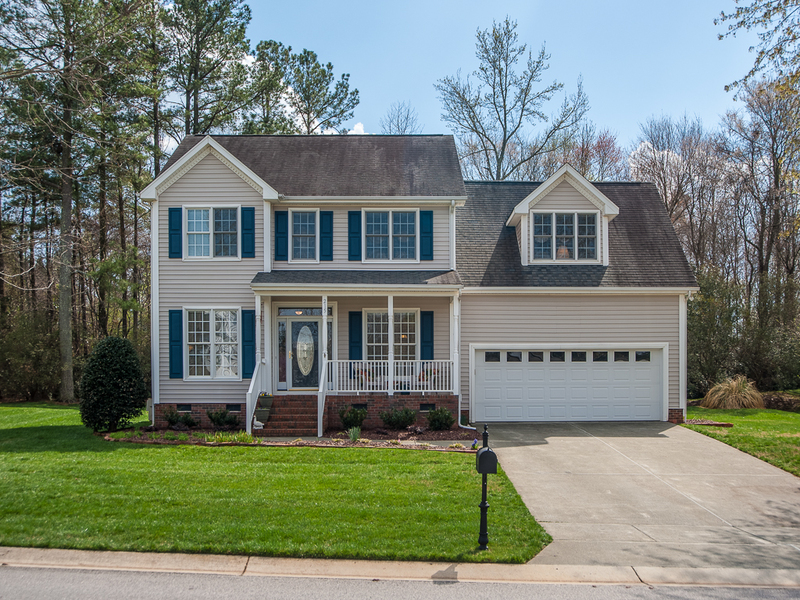 Truly the dream home you been waiting for located in North Raleigh.Home Features:hardwood floors,tiled bath,ceiling fans,solar tube lighting in breakfast nook/family rm,so much upfitting interior an exterior you will be amazed.So if looking for the perfect place to live this is absolutely it. Please don't miss out on viewing this home,you won't be disappointed it's fabulous. Fabulous 4 bedrooms/ 3 baths, Windows seats with storage, Guest suite w/private bath, Convenient Location to all Shopping centers, Well Maintained Home. 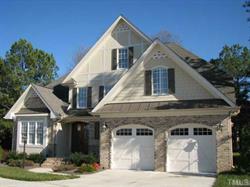 Granite Countertop, Tile Backsplash, Stainless Steel Appliances, Center Island, Pantry, Coffered Ceiling, Hardwood Floors, Family Room Vaulted 2 Story with Mantle Fireplace w/Gas Logs, Lighting Ceiling Fans. Exquisite home features full finished basement,4 bedrooms/3.5 baths,formal dining room,grand family room with ceiling high stacked stone fireplace, wall of windows,hardwood floors a gourmet kitchen with huge island,cherry cabinets,granite countertops,gas cook top w/pot-filler,travertine tile floor, breakfast bay. Need to view to appreciate the remarkable details this home offers.. This home offers amazing outdoor living area w/ built in Grill; 22 ft Cathedral Ceiling; palladium arched windows; 22 ft. high stone fireplace;Reclaimed 12in.hardwood floors;granite counters;center island w/cherry wood top;6 burner gas stove w/tiled splash;skylights,1st floor Master suite.Well designed home with unique touches.. 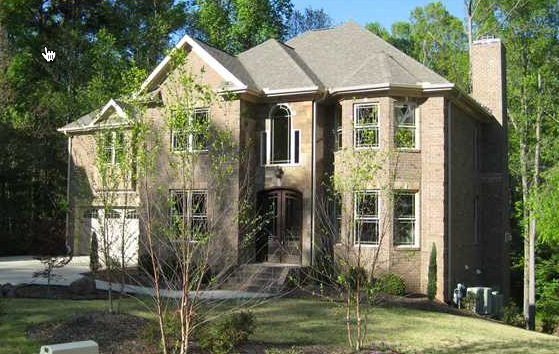 Beautifully crafted home, 5 bedrooms/4.5 baths, 3 car garage, main floor guest suite, gourmet kitchen/granite counters, new 2013 SS appliances, center island, butler's pantry, transom windows, wainscoting, ceiling fans, family room: fireplace, built-in-bookshelves; finished bonus room, relaxing screen porch/patio and spacious landscaped fenced yard. Absolutely Gorgeous!!! 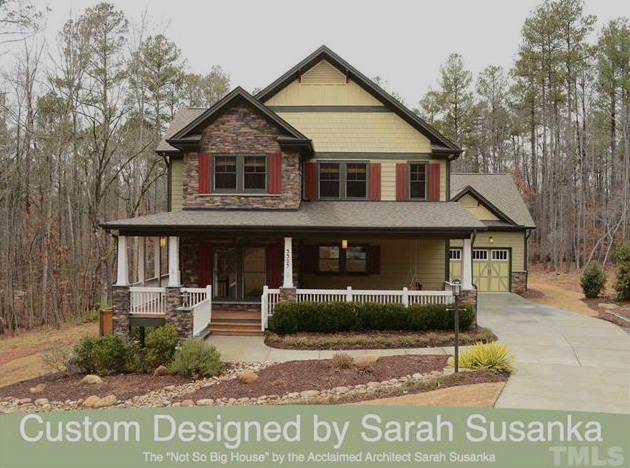 Architect Sarah Susanka craftsman; a jewel box filled with personality. 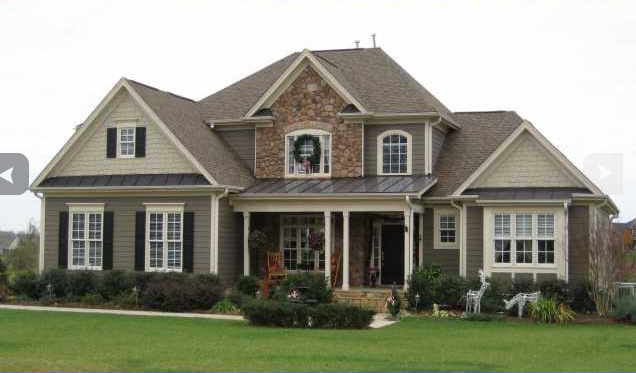 4bed/4bath, finished bsmt on 1.8 acre wooded lot. 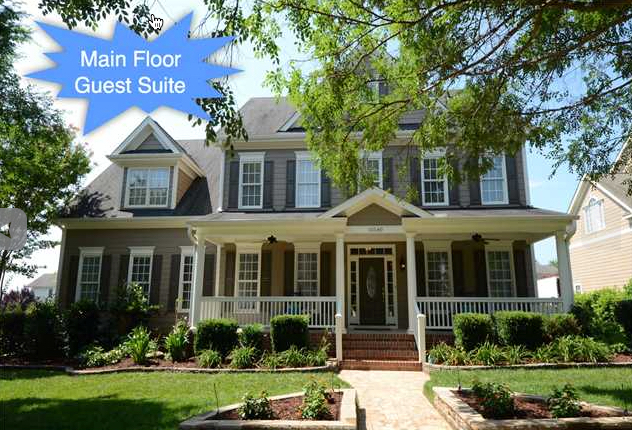 Decorative stained trim, solid oak floors w/Brazilian cherry inlay, 1st floor bdrm suite, SS appliances, glass backsplash, gas cooktop, granite counters, walk-in pantry. High-end details throughout. Amazing window seat, built-in shelves, fireplace, upscale lighting. 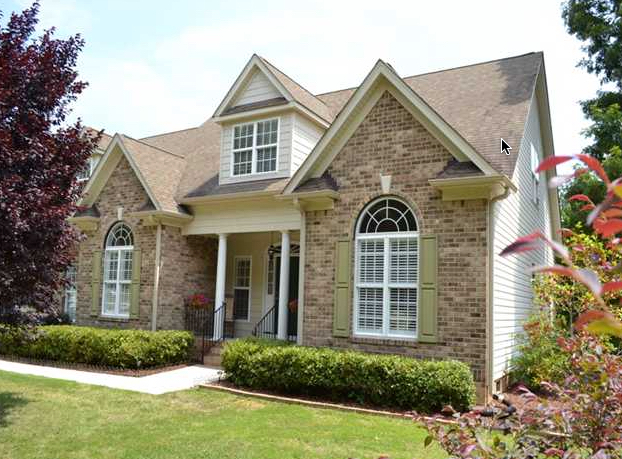 Master w/trey ceiling, sep. vanities w/granite, multiple closets. Lrg front porch, fenced yard, screened porch & deck. 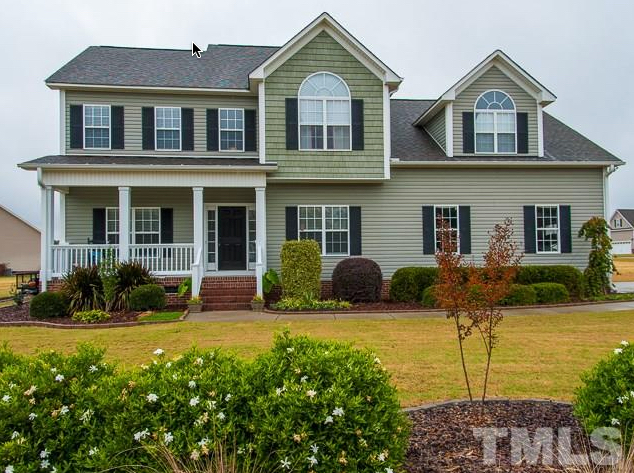 Awe-inspiring curb appeal, 4 bedrooms/2.5 baths on cul-de-sac lot, features: hardwood floors, crown molding, wainscoting, tile backsplash, gas cooktop, vent hood, SS appliances, granite counters, Center island, recess lighting, built in wine cooler, fireplace-gas-logs. Master suite: trey ceiling, custom design closet, gorgeous master bath. Brick Home Tudor style with charm & character, 4 Bedrooms/2 Baths, Foyer, Kitchen w/Granite Countertops, Serving Bar, Built-in-Wine Cooler, Viking Gas Range w/Range Hood, SS Appliances, Glass Tile Back Splash, Plenty Storage, Recessed & Pendant Lighting, Crown Molding, Ceiling Fan, Chair Rail, Hardwood & Tile Floors. Heart of Lochmere offering this stately grand 4 beds/3.5 baths & bonus room currently being used as a teen suite.Refinished gleaming hardwood floors,crown molding,chair rail,transom windows,SS appliances,granite,tile backsplash,gorgeous updated kitchen,trey ceilings,whirlpool tub,sep shower.Large screened porch w/skylights,irrigation system & landscaped. Lots of extras!!! ou'll appreciate the spacious, impeccably detailed and beautifully appointed.4 beds/2.5 baths.Features:granite counters,glass tile backsplash,center island with cooktop,ss appliances,crown molding, coffered ceiling,trey ceiling, hardwood floors mainliving area,large master suite,double vanities,his & hers closets,whirlpool tub.This home will satisfy the most demanding buyers..
Well Maintained Home, 5 Bedrooms/4 Baths, Kitchen w/Granite Countertop, Ceramic Tile Backsplash, Large Central Island, Serving Bar, Gas Cook Top, SS Appliances, Breakfast Nook, Pantry, Recessed Lighting, Crown Molding, Wainscoting, Rail chair, Ceiling Fan, Hardwood, Carpet, Tile Floors; Family Room w/Gas Logs Fireplace, Trey Ceiling and Living Room. A Perfect Jewel; Awesome Open Floor Plan; Fantastic Kitchen; Antique Cabinets Topped w/granite; Under Cabinet Lights; SS Appliances; Built-in Wine Cooler. 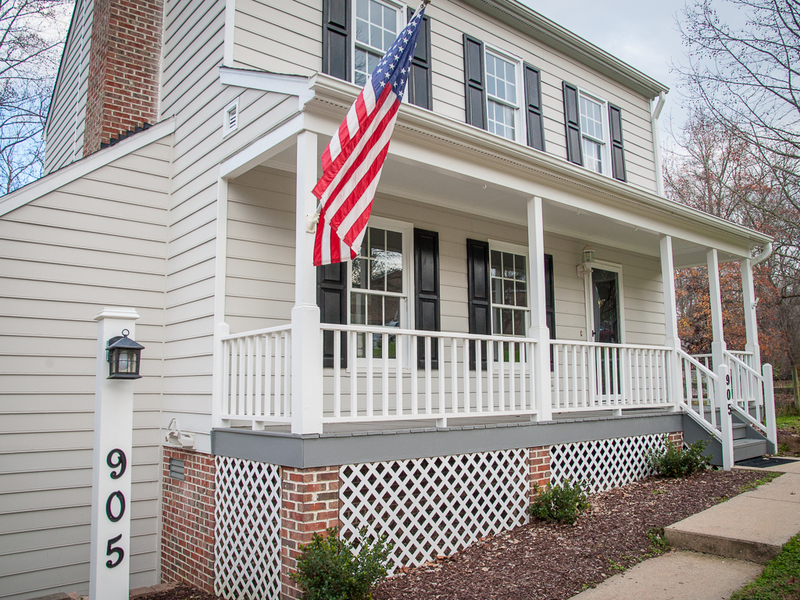 Family Rm Crown Molding; w/Built-ins; FP w/Gas Log & Marble Surround; Brazilian Cherry Hardwood first floor; 1st floor Master Suite, Elegant Master Bath w/Ceramic Tiled & Marble, Spacious Bonus; 1st floor guest suite & so much more! 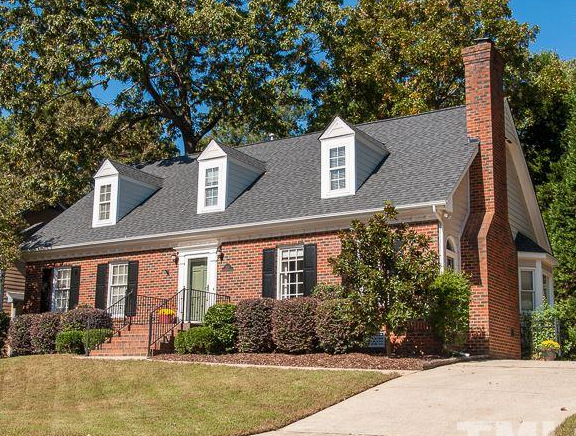 Secluded on cul-de-sac private setting.Lots of upgrades..features: granite counters,ss appliances, breakfast bar,tile backsplash,vaulted ceiling family room,fireplace gas logs,trey ceiling,recess lighting, hardwood floors,Bonus room finished, screen porch with a veiw of 9th fairway. Lovely & greeting home sits on 1.16 acres, 5 car garage, oversized carport, solid surface countertops, 42’ maple cabinets w/crown, SS appliances, ceramic backsplash, pantry, cathedral, vaulted ceilings, double trey ceiling, ceiling fans, recessed lighting, crown molding, chair rail, hardwood floors, ceramic tile floors, carpet, fireplace w/mantle ceramic tile surround gas logs, built-in-bookshelves, back speakers, arch doorway, arch windows. Master BR w/double trey ceiling, walk-in-closet. 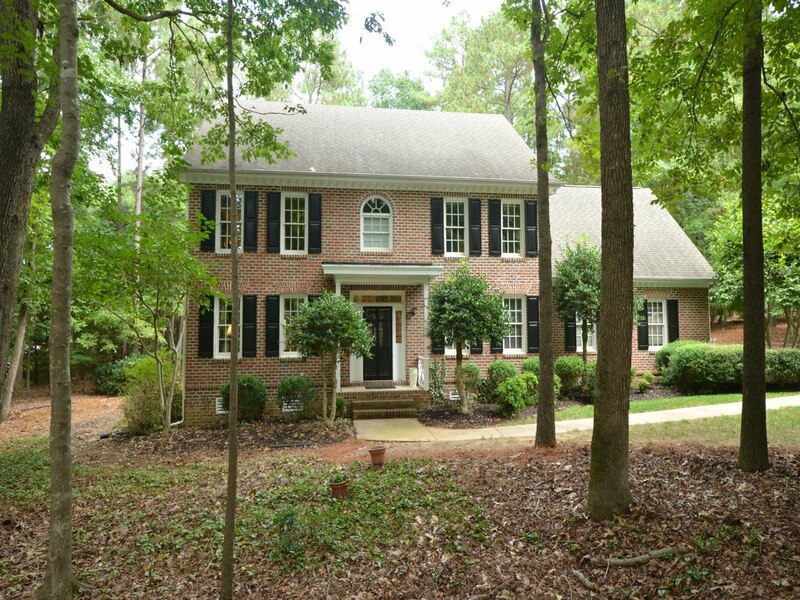 Beautiful,Warm,Inviting, Well Maintained Home located on Private Wooded Cul-de-Sac. Center Island Chair Rail, Hardwood/Tile Floor, Desk Area, Under Cabinet Lighting, Bay Window,42' Cabinets; Butler Pantry; Kitchen open to Family Room with Mantle Marble Surround Fireplace w/Gas Logs; Ceiling Fans; Shutters; Crown Molding. WELCOME HOME!!!! Awesome Cary Location on Cul-de-sac, 5 Bedrooms/ 2.5 Baths, Newly Refinished Hardwood Floors, New Solid Surface Counter Tops, New Ceramic Tiled Backsplash, Center Island, Crown Molding, Trey Ceiling, Chair Rail, Recess Lighting, Under Cabinet Lighting, 42" Oaks Cabinets w/ Crown, Newly Updated Baths Throughout, Amazing Solar Screens Whole House. A MUST SEE! 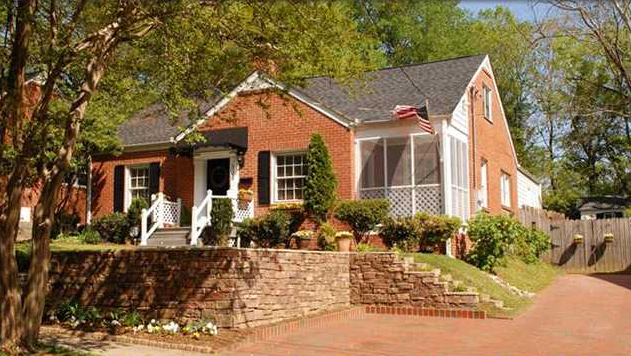 Timeless Gem beautifully landscaped & tastefully updated well maintained brick home in Historic Mordecai.2500+ sq ft! 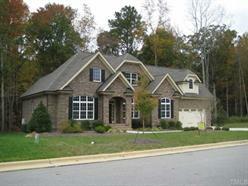 Formal LR and DR,large family room & kitchen with center island.Bonus room. Huge deck great for those summer BBQ's. Screened porch with ceiling fan.Brand new AC 4/11.Walking distance to parks and downtown! harming ranch style home features 1st floor Master suite,trey ceiling,wainscoting in dining room; granite counters,hardwood floors, crown molding,tiled backsplash, pendant hanging lights over sink area,recess lighting,trey ceiling in breakfast nook; chair rail, transom windows, family room with wall of windows, fireplace. Absolutely breathe taking from time you enter this home. 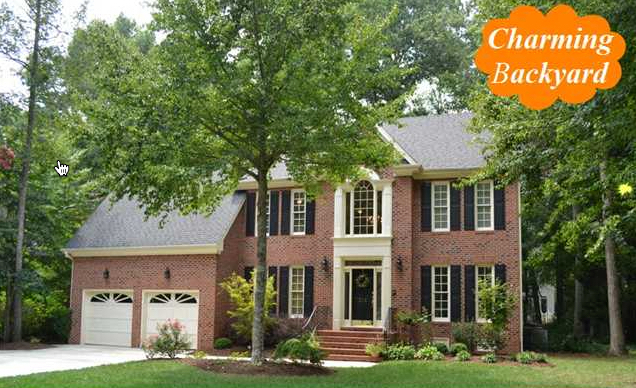 Stunning custom-built North Raleigh home offers ultimate in privacy with flat, professionally landscaped 0.89-acre lot. Fenced backyard abuts undeveloped wooded acreage. 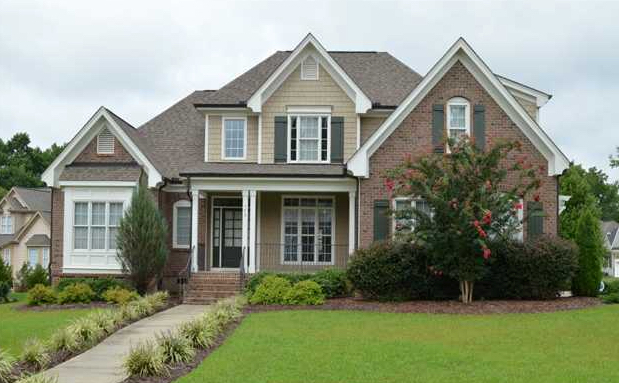 5 BR, 4 BA, 2 half baths, including a downstairs guest suite. Open concept kitchen with stainless appliances, granite countertops, double oven, 5-burner gas cooktop, Sub-Zero wine fridge and center island w. prep sink. 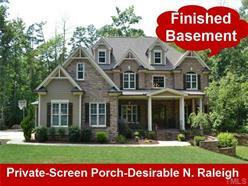 Oversized 3 car garage, Rinnai tankless water heater, Kinetico water softener, 11 zone irrigation, screen porch, patio. 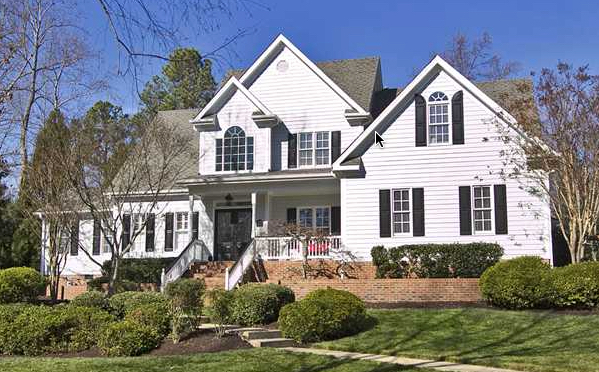 Grand entrance to this impeccably detailed well appointed,4 beds/5.5 baths, bonus room,finished basement, excessive custom molding, hardwood floors, chef's dream kitchen,6 burner gas range,double oven,2 islands gorgeous huge kitchen,plenty of prep area, SS appliances,granite,butler's pantry,walk in pantry, screen porch built on foundation & so much more...Absolutely gorgeous home!! 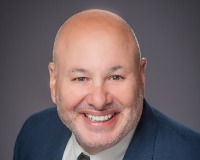 "My husband and I found Lee Goldstein quite by accident, having inquired about a property in Cary. We were working to purchase a property while living out of state which was difficult. Lee and his team met us where we were with our circumstances and worked hard to understand our needs and our schedule. We found him and his team to be much more than the average we had come to expect. Their attention to detail, expertise in property, overall courtesy and follow up was extraordinary. I would highly recommend Lee and InTrust Realty. Five stars from a very grateful couple!"